4 Major Packaging Trends to Follow in 2018! Packaging has become, throughout the years, a significant component for manufacturers when it comes to new product development or renewal. 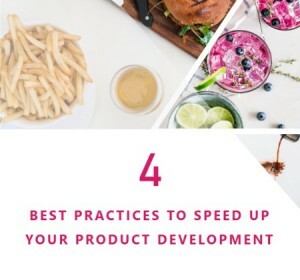 It has evolved in several ways; manufacturers uses it as a way to create consumers’ demand and make a product more appealing. 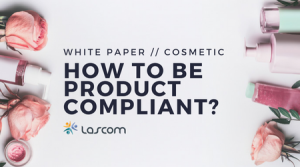 Consumers sees it as a way to get more information or quickly define product quality. Packaging global market keep increasing as specialists expect a growth of 32% until 2021. With an expansion market, consumer changes and new regulations, here are some trends to keep an eye on in 2018. In the Internet of Things era, packaging has to be smart and connected. Since few years now, manufacturers have developed new ways to implement technologies into packaging and labelling in order to connect and share information with customers. Intelligent packaging uses specific technology (such as sensors, devices, etc.) to share information with customers. Some packaging are now connected to company’s Cloud and provide consumers detailed information on a product such as allergens, portion sizing, consumption recommendations, etc. According to Mintel’s packaging study, “50% of US consumers are interested in scanning food packaging to learn more about the provenance of fresh produce”. Food traceability and complete transparency has become more important than ever for consumers. 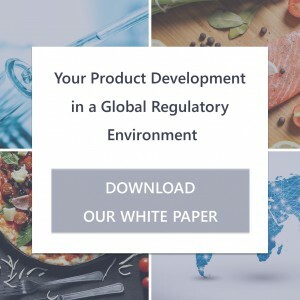 In a recent article, Charles D. Yuska, president and CEO, PMMI (The Association for Packaging and Processing Technologies) said, “37% of U.S. consumers find it important to understand ingredients on food labels while 91% believe that products with recognizable ingredients are healthier”. Active packaging interacts with the product and/or consumer to improve functionality – use of specific materials that increase product conservation and prevent from expiration. Manufacturers hire laboratories to develop innovative bacteria helping to keep product freshness, increase shelf life or prevent from bad smell. “52% of US food shoppers report being drawn to packaging with unusual or eye-catching designs and 44% of Chinese consumers are interested in personalized packaging for carbonated soft drinks”, according to Mintel’s packaging study. Product packaging has a main role when it comes to product differentiation. Consumers face a sea of different products and packaging, brands have stand out if they want to catch their attention. Several brands have already started to implement more personalization into their packaging, Coca-Cola, Nutella or M&M’s for example allowing consumers to customized product label. More than just packaging, consumers want a product tailored for them and their need. It is about offering a new experience and create emotions. Consumers are looking for more than just the product itself, they want to be entertain. Consume a product is becoming a full experience and will help to increase customer loyalty. According to Cone Communications, 91% of global consumers expect companies to operate responsibly and 71% would pay for more sustainable products. Consumers are eating more and more responsible food and it has to be the same for packaging. Global warming and the increasingly amount of waste are sensitive society issues influencing consumer’s decision to select a brand or the other. Demand for sustainability, clean processing and sustainable sourcing is higher than it has never been. A sustainable packaging is mainly about the material used, if it is recyclable or easy to destroy. 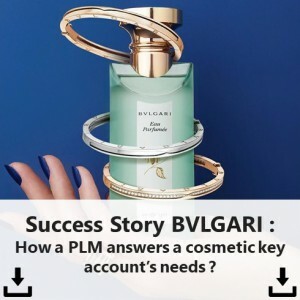 Nowadays, manufacturers can use it in a smart way to make it useful for consumers. Reusable packaging can be design for a different usage than the initial one when empty. Packaging is recyclable and useful for your customers. When it comes to costs, packaging is one of the most expensive component for many products. Manufacturers are continuously looking for innovations to reduce costs and improve efficiency. Flexible and lightweight packaging are made by easily yielding materials that, when filled or closed, can be readily changes in shape. It helps manufacturers to ease storage, transportation and increase product preservation. Flexible packaging is highly customizable and environmental friendly as it could be composed of reusable materials. Many more innovations are expected to come, flexible packaging has a bright future and will become key. At Lascom we have designed a software that can help you manage and optimize your packaging from sourcing to artwork design. 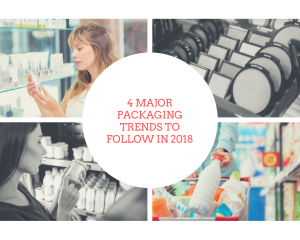 Share the post "4 Major Packaging Trends to Follow in 2018!"